We are producing a blog post series on how some teams are using React at Auth0. We&apos;ve shared about our experience using React and Storybook to better manage components. 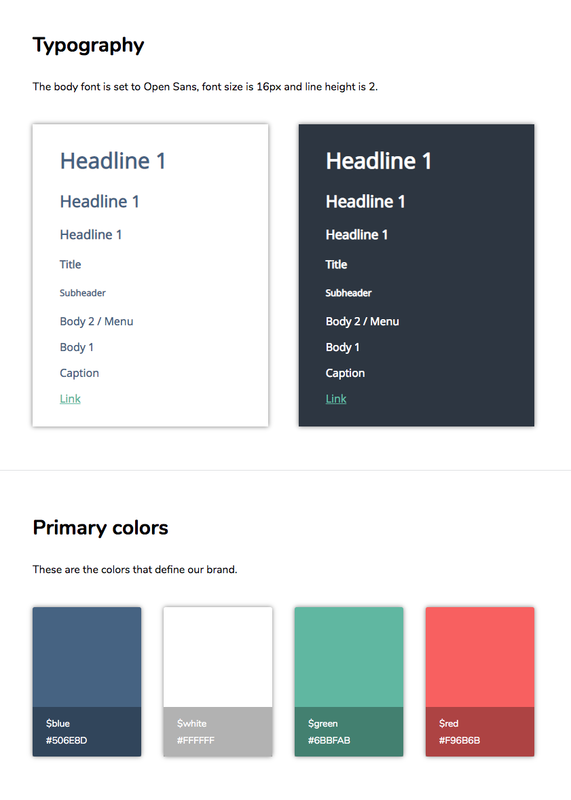 In this post, we are going to explore how to organize a basic project, how to implement a style guide to help us achieve consistent branding, and how to build the foundation of a component library to make our components reusable and easy to maintain. 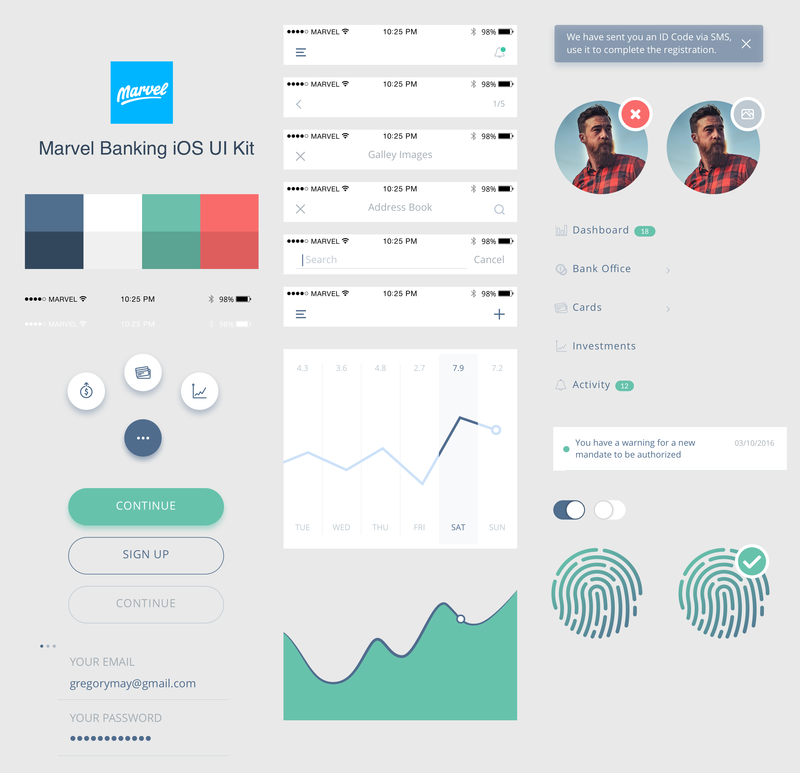 Throughout these series, we are going to be building an online banking web application. In the next posts, we&apos;ll learn about using Storybook to easily create component libraries, how to better test React applications, and much more! Notice that we are not running npm start. As mentioned earlier, we don&apos;t need to have a running React application to use Storybook. Within marvel-bank, the src folder contains the core business logic of our React application. Let&apos;s do some housekeeping and remove files and code that we don&apos;t need. Normally, such compilation is a build step in our development workflow triggered by running npm start. However, I made the promise that we wouldn&apos;t have to run our React app in order to use Storybook in this blog post. I am keeping that promise and npm start is off-limits. What can we use instead? watch-css. As stated earlier, watch-css compiles our SCSS into CSS files using the build-css script and it keeps monitoring all the SCSS files present under the src directory to detect any changes. Anytime an SCSS file is changed, that file is compiled and Storybook is able to see and apply the styling changes into the component preview (as we&apos;ll see soon!). Our project is in a good place for its first git commit. But before we do so, let&apos;s ensure that we have everything we need to ignore specified in the .gitignore file. 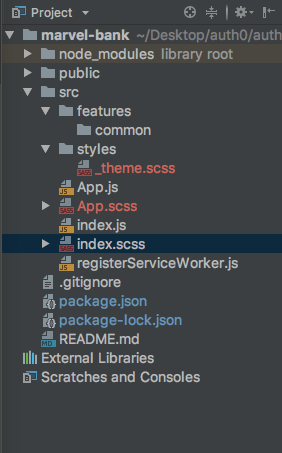 If you are using an IDE like WebStorm, for example, there are extra files that the IDE creates that is better to keep out of the git repo. We&apos;ll get a reply by git showing all the files that were changed and the insertions that were made. Having a well-thought commit history in place will let us go back in time if we ever need to use an older version of our code. CTRL/CMD + Z can only go so far back! It&apos;s time to start creating components!